The cost of a breach in the U.S. is estimated at $7.35 million according to reporting by Kelly Sheridan for Dark Reading (citing data from IBM and the Ponemon Institute). Research indicates that data breaches take on the average of 98 days to detect (Charlie Osborne, ZDNet.com). There are no guarantees in cybersecurity, and best practice has evolved from a focus on prevention to an exercise in risk management. Tune in to learn how you can mitigate your risk and improve your security posture with threat hunting. 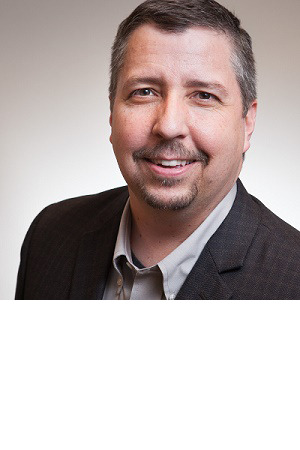 Tim Crothers is a seasoned security leader with over 20 years' experience building and running information security programs, large and complex incident response and breach investigations, and threat and vulnerability assessments. He has deep experience in cyber-threat intelligence, reverse engineering, computer forensics, intrusion detection and cyber threat hunting. Tim is the author/co-author of 15 books to date as well as regular training and speaking engagements at information security conferences around the world.